I'm an author of a book of essays. My poems, essays, and short fiction have appeared in magazines and anthologies. Mothers are special and no one is more special than our own mother. The celebration of Mother’s Day goes back to ancient times, but has changed over the years. Understanding the history of this holiday and enjoying some famous quotes about mothers will strengthen your appreciation of the day. What Are the Ancient Origins of the Holiday? It was first celebrated in Ancient Greek and Roman times. The Greeks had a festival to honor Rhea, wife of Cronus, and mother to many of the Greek deities. The Roman festival goes back to at least 250 years BCE. The festival, called Hilaria, was held in honor of the mother goddesses Cybele. It lasted three days and included parades, games, and masquerades. The early Christians had a celebration for the Virgin Mary, Mother of Christ. It occurred on the fourth Sunday of Lent. 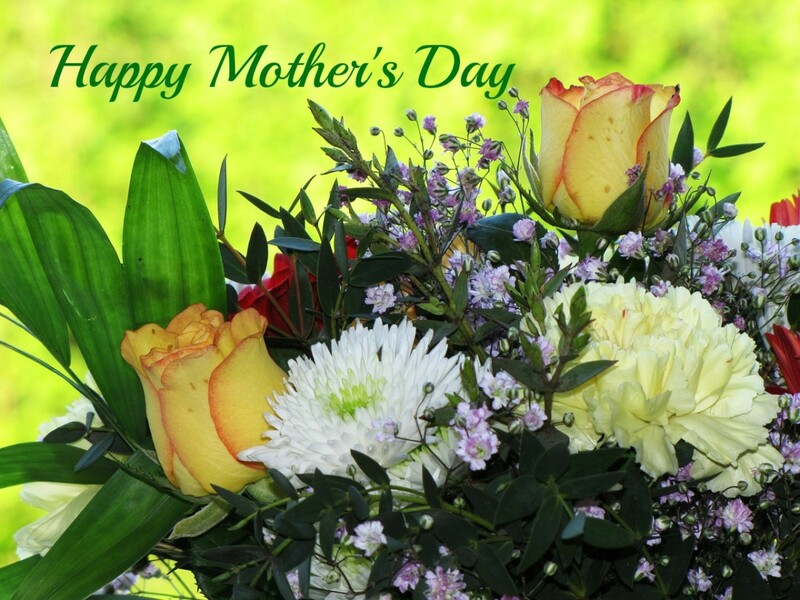 In medieval times in England, the holiday became known as Mothering Sunday. The day was not only about venerating the Virgin Mary, but also about returning to Mother Church. It was the day for Christians to return to their home churches, the churches of their birth, for worship. Over time, it became a day to also honor one’s own mother. Servants and employees were given a day off from work to visit their mothers. It became customary for people to bring their mothers gifts and flowers. Mothers were also presented with a special fruit cake called simnel or fruit filled pastries. What Are the Origins of the Modern Form of the Holiday? The holiday began in the United States in the 1900’s. It is now celebrated in 47 different countries. In the United States, it is celebrated on the second Sunday in May, as it is in Canada, Australia, New Zealand, India, and South Africa. Mexico also celebrates it, but in that country the date is fixed on May 10. Other countries have their own versions of the holiday. In Panama, it is celebrated on December 8, when the Catholic Church honors the Virgin Mary. In Thailand, it is always celebrated in August on the birthday of the current queen, Sirikit. 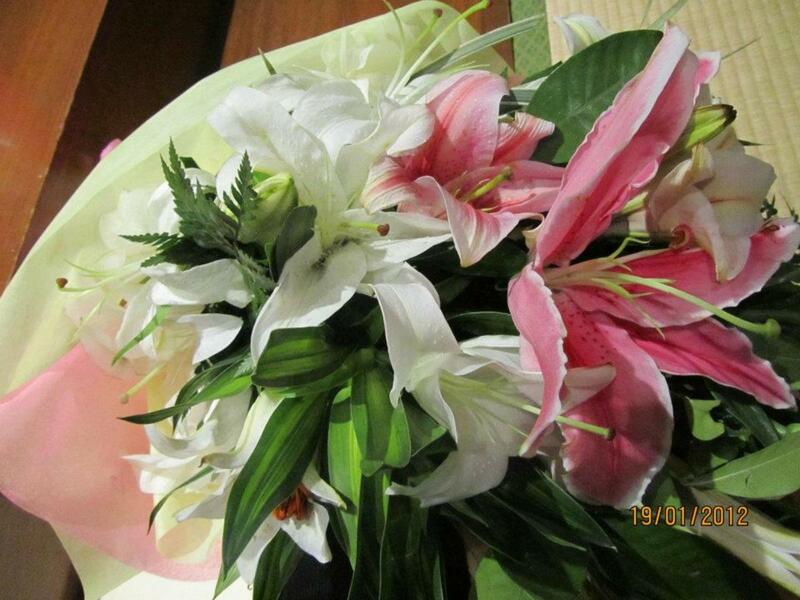 In much of the Arab world, it is celebrated on March 21, which is on about the first day of spring. In Ethiopia, families gather in the fall to celebrate Antrosht, a multi-day celebration and feast honoring motherhood. 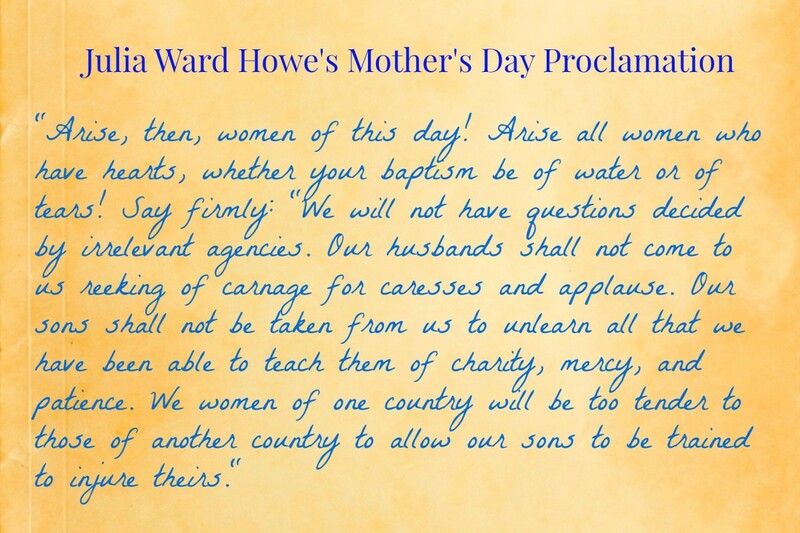 In the United States, Mother's Day became a holiday due to the efforts of Julia Ward Howe and, and later, Anna Jarvis. Who Was Julia Ward Howe and What is Her Connection To the Holiday? Julia Ward Howe was a well-known activist—abolitionist, suffragette, and an advocate for peace. She was also a writer and poet famous for writing the Civil War song The Battle Hymn of the Republic. She issued a Mother’s Day Proclamation on June 2, 1870. In 1873, she began the custom of celebrating Mothers’ Peace Day on the second Sunday in June. She wanted the holiday honoring mothers to be celebrated as a day dedicated to peace. Who Was Anna Jarvis and What Was Her Connection To the Holiday? Anna Jarvis, who never married and who bore no children, is considered the "Mother of Mother’s Day." In 1908, she organized the first official celebration of Mother’s Day in a Methodist church in Grafton, Philadelphia. Anna Jarvis was inspired to work towards establishing a day to honor mothers by her own mother, Anna Marie Reeves Jarvis, an activist and social worker, who often expressed the idea of a day to honor all mothers, living and dead, for their contributions to society. When Anna’s mother died in 1905, Anna was determined to bring her mother’s wish to fruition. Anna Jarvis thought American holidays were biased towards male achievements and a holiday was needed to honor women. She organized a massive letter writing campaign to newspapers and politicians and established the Mother’s Day International Association to help promote her cause. 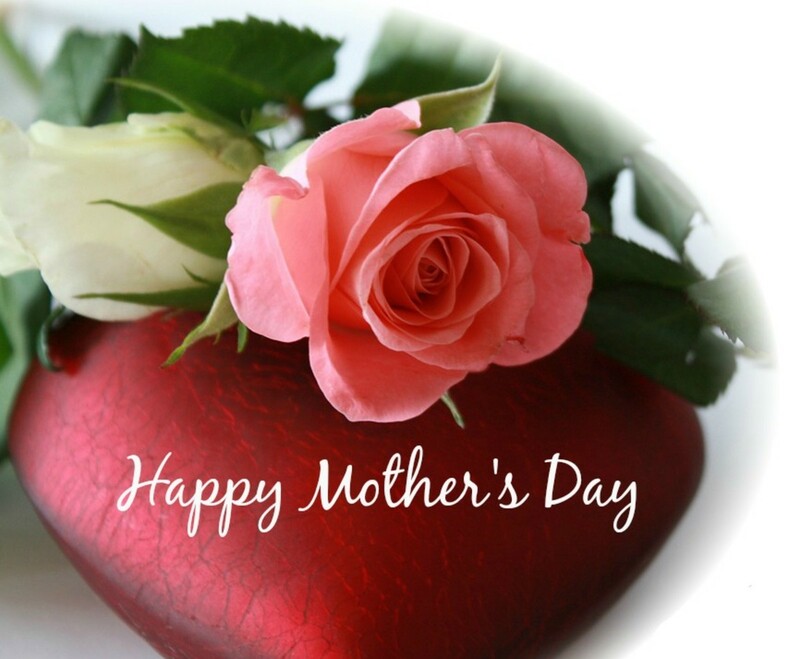 By 1912, many states, towns, and churches had adopted Mother’s Day as an annual holiday. In 1914, President Woodrow Wilson signed a measure officially establishing the second Sunday in May as Mother’s Day. Jarvis wanted Mother’s Day to be a time for families to honor their own mothers. It was not a day to honor all mothers. 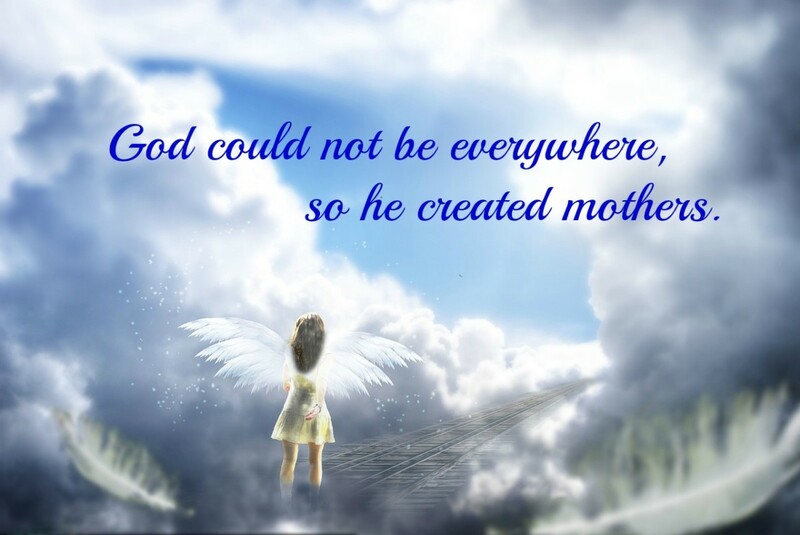 Thus the day is called “Mother’s Day” (the day of a mother) and not “Mothers’ Day” (with the plural form of “mother”). 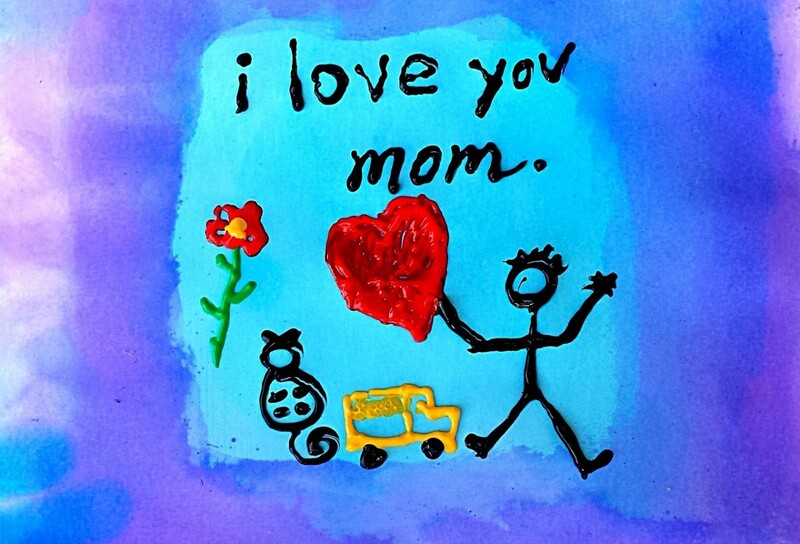 More phone calls are made on Mother’s Day than any other day of the year. These holiday chats with Mom often cause phone traffic to spike by as much as 37 percent. How Has the Holiday Changed Since Its Inception? Anna Jarvis had originally conceived of Mother’s Day as a day of personal celebration between mothers and families. But the holiday soon became commercialized as florists, card companies, and other merchants capitalized on its popularity. Perhaps she should not have been surprised by this commercialization. One of her earliest supporters was John Wannamaker, the owner of department stores. Perhaps he foresaw how this holiday would benefit his business. By 1920, Jarvis was openly urging people not to celebrate this day by buying flowers, cards, and candies for their mothers. She began to campaign against companies that she saw as Mother’s Day profiteers, speaking out against confectioners, florists, and even charities. 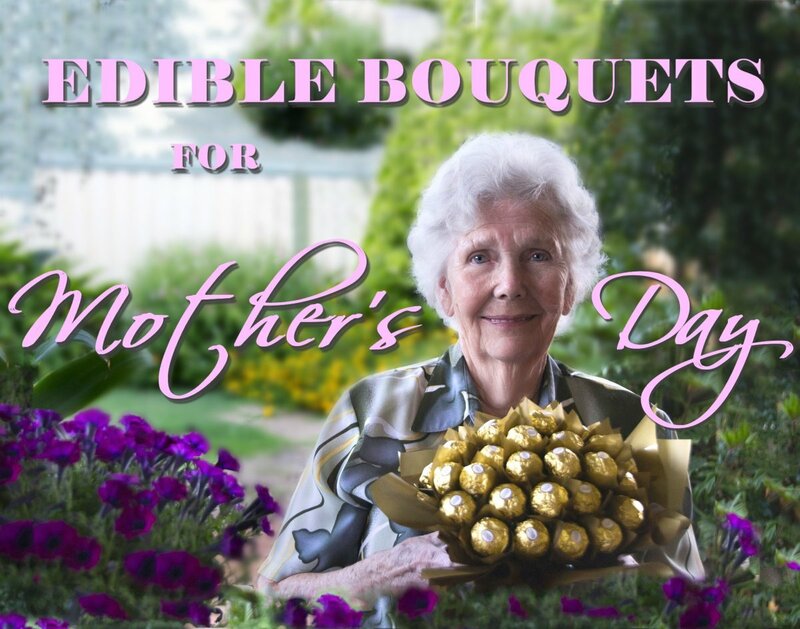 She filed law suits to stop them from using the name “Mother’s Day” for commercial purposes. By the time of her death in 1948, Jarvis had disowned the holiday altogether, and even actively lobbied the government to remove it as a national holiday. She died penniless in a sanatorium after spending her personal fortune to fight the commercialization of Mother’s Day. There is an ironic analogy in this. Mothers often see their children grow up to become the kinds of people they disapprove of. Anna Jarvis “birthed” Mother’s Day, but could not control what it would become. 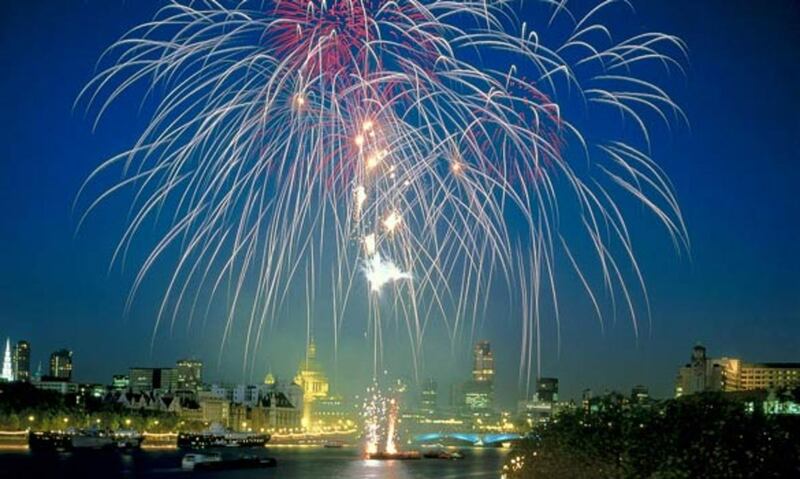 It became the second-biggest holiday, second only to Christmas, in terms of consumer spending. Americans alone spend between $18 to $20 billion each year for Mother’s Day gifts and celebrations. The average American will spend about $160 to $170 for this holiday. 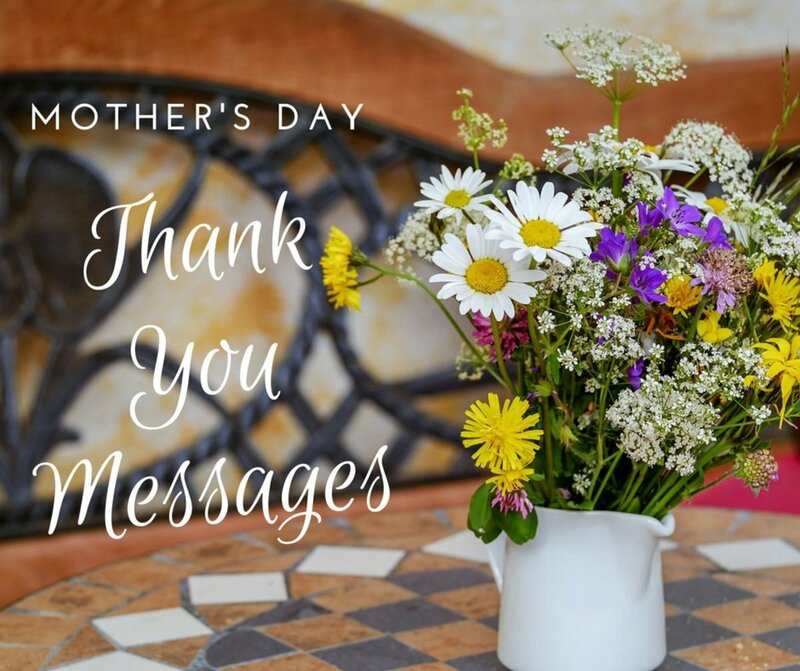 On Mother’s Day , it is traditional for children to give mothers a greeting card, flowers, candy, and even gifts like jewelry, perfume, or other personal items. (Husbands also get into the act, giving gifts to their wives to show their appreciation to the mother of their children.) Additionally, mothers are often given the day off from household chores and cooking. Consequently, this holiday is one of the biggest days for restaurants. However, Mother’s Day is not all about spending. The holiday has also been a date for supporting charitable, political, or feminist causes. Do you think Mother's Day is too commercialized? What Are Some Famous Quotes About Being a Mother? To write a mother’s name. 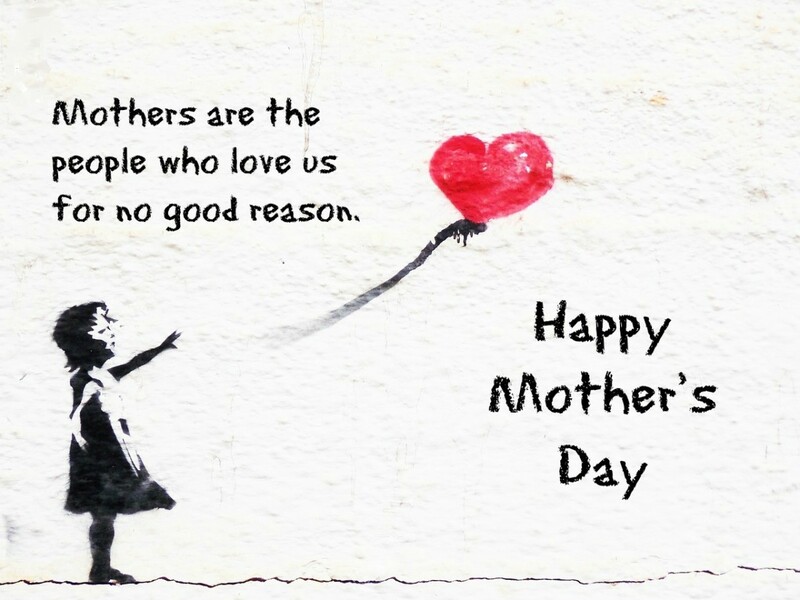 What Are Some Famous Quotes About a Mother’s Love? 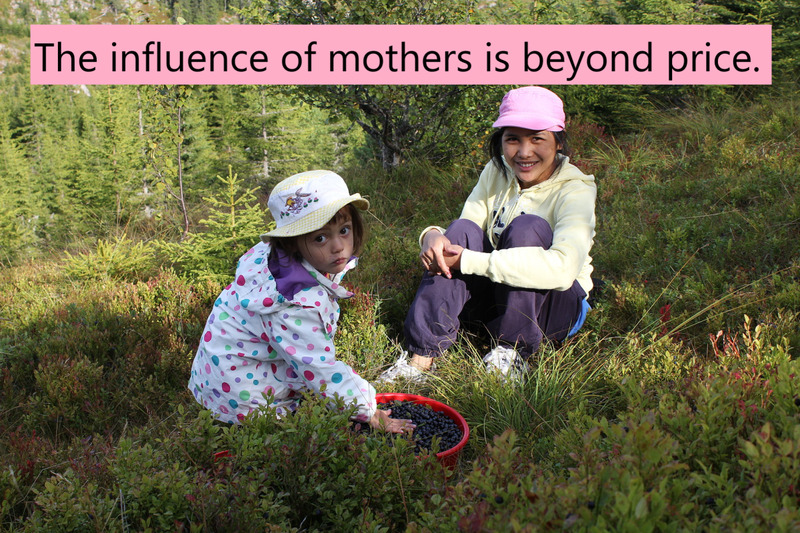 What Are Some Famous Quotes About the Power of Mothers? A hand painted ceramic mug. with the words, "I'm a mom. What's Your superpower?" It beats the trite "World's #1 Mom" hands down. I didn't want to wait for my kid to give it to me; I bought it for myself. It makes me smile every morning. What Are Some Funny Quips About Mothers? Jimmy Kimmel does a comedy bit about the shocking things kids don't know about their mother. How do you celebrate your mother's special day? ChitirangadaSharan: I agree with you 100%. Nonetheless, as a mother, I enjoy having my special day. A very interesting hub indeed about Mother's day! I believe we should love and respect our mothers and every mother every day. But there is no harm in assigning a special day for it. FlourishAnyway: I'm so glad you enjoyed my hub about motherhood. Once a mother; always a mother. I'm trying to explain that to the "emerging adult" in my house. Thank you for commenting. Beautifully done. I love that Freudian slip quote! Motherhood is the world's hardest but also the most rewarding job. There's no retirement from it. Peachpurple. Good point. Women turn into their mothers. That is why the advice to men is to take a close look at your intended's mother. Thanks for commenting. Thanks Billybuc. I agree. Except I didn't write about the carnations.